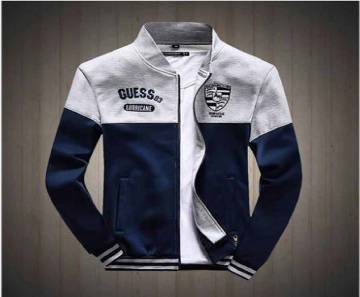 A jacket is the most fashionable and trendy dress during the winter season. Both men and women use jacket in winter. AjkerDeal offers the latest and good quality jackets for both men and women on the Site. 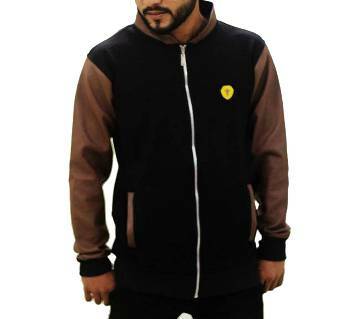 Check out our collection to find your jacket and stay trendy with the latest fashion trend during this winter. For many years jacket is a unique style to men's fashion. 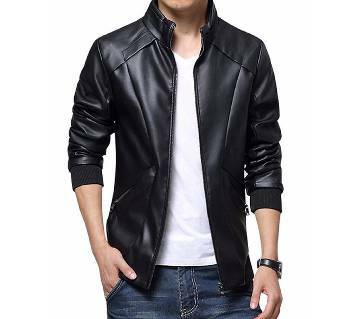 The jacket gives a versatile and cool look to any man, which is suitable for work as well as for fun. The looks offer to dare to classy and elegant style to men's fashion. Style aside, they are highly functional since they promise high quality and durability. Jackets for men are differently designed for women in many ways and it’s important to know the difference between them. Buttons, zippers, sizes, and colors are the main difference between them. The men's jackets are longer compared to the ladies jacket. 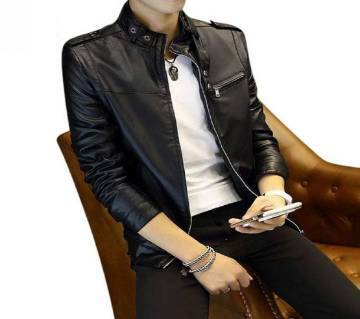 Leather jacket for men usually have zippers on the right side and for women, it’s on the left side. Black and brown is the preferred color for men. Women naturally have the various option like purple, red, white, orange, pink along with the traditional black, gray and brown. Some jackets don’t have collars while the others have. There is lots of variation of jackets. 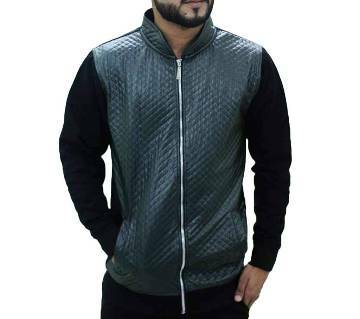 AjkerDeal offers a wide collection of jackets such as the mens jacket, women's jacket, PU leather jacket etc. 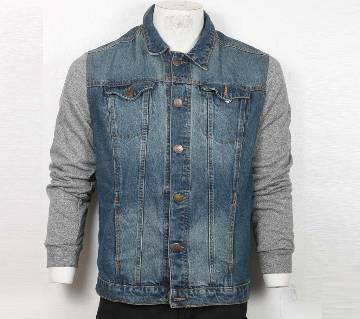 you will also find denim jacket in our store. We ensure only the top quality products on our Site. 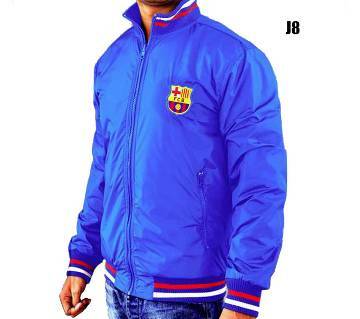 We offer the best price for jackets in Bangladesh. 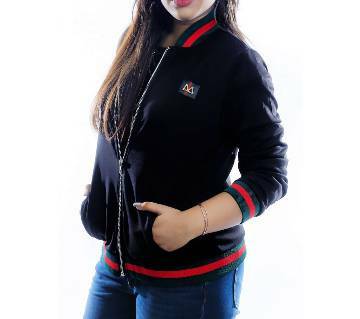 So, browse through AjkerDeal.com to find out your desired jackets and just click to order. We will deliver your product to your doorstep.